Rockwool insulation features as part of our Mineral Wool insulation system, offering both improved thermal conductivity and acoustic insulation. One of the most appealing aspects of this type of insulation is that it offers outstanding fire resistance, because Mineral Wool is non-combustible; it’s therefore ideal for providing firebreaks when insulating high rise buildings. This is because the insulation itself acts as a fire barrier, helping to slow down the rate of flames without contributing to the fire. Mineral Wool systems are also a premium system because of they offer a high level of breathability; the presence of fibres and moisture repelling compounds within the material help to wick moisture through and away from the substrate. 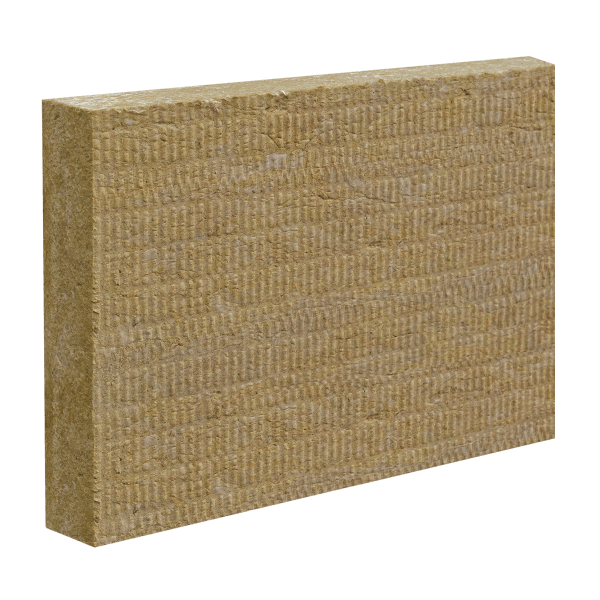 Mineral Wool insulation boards are made up of two different density layers of wool – the outer layer being the most dense and therefore providing a firm surface on which to apply the basecoat and render. Rockwool external wall insulation boards require metal pin mechanical fixings as well as the EWI-225 Premium Adhesive to tie them to the wall (a minimum of 7 fixings are required per m2). Thicknesses Available: 70mm, 100mm, 110mm, 150mm, 120mm, 200mm.